Tuck this pair into knee-high boots and throw on a leather jacket. You will turn heads wherever you are. 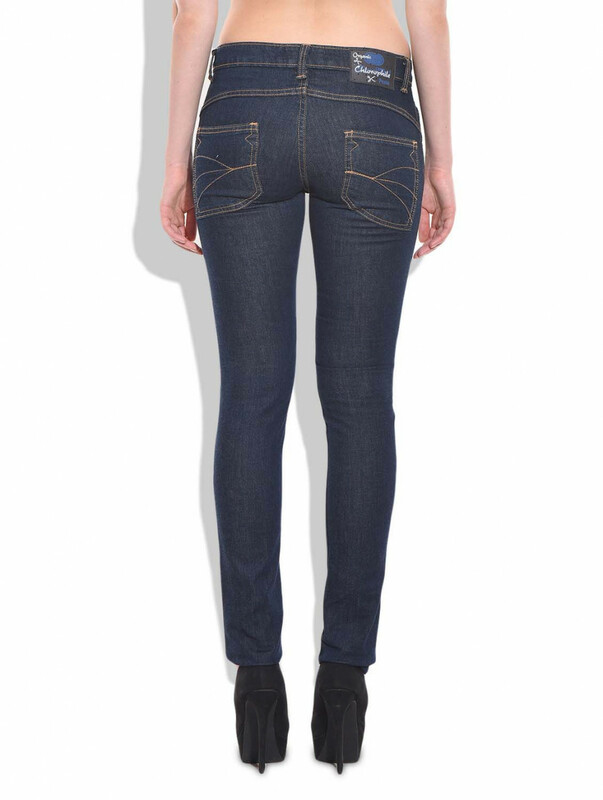 Enjoy every hour of being fashionable with this 100% certified organic skinny fit pair of denims. The dark hue makes this just right for when you need your denims to make a statement.